Some of Our services includes: Airport and Hotel transfers, Business and long distance trips, Yellowstone and Grand Teton National Parks trips, Weddings, Proms, Sweet sixteens, Graduations, Sightseeing, Birthdays and any Special Occasion. Pamper yourself and impress your friend by renting UVC Transportation. We can make your engagement, rehearsal dinner, wedding or anniversary something that you will always remember. UVC Transportation is the preferred Wedding Limo transportation for the modern brides and couples getting married. Our professional staff is available for you to ensure your wedding day transportation is planned and executed smoothly. UVC Transportation provides direct door-to-door limousine transportation to and from your home, hotel or office to Jackson Hole Airport. Sit back in comfort and cruise in style from Jackson Hole airport to your hotel in a stretched limo. There is no better way to kick off your first vacation day than with this experience. A trip to the Yellowstone National Park is simply a must-do for anyone visiting Jackson. On the way to America's most iconic piece of natural beauty, drive through the Grand Teton National Park. UVC Transportation provides busy executives and clients with the highest level of limousine corporate transportation services for meetings, conventions, trade shows and business events. Make your special occasion or night a pleasurable and memorable one with UVC Transportation. 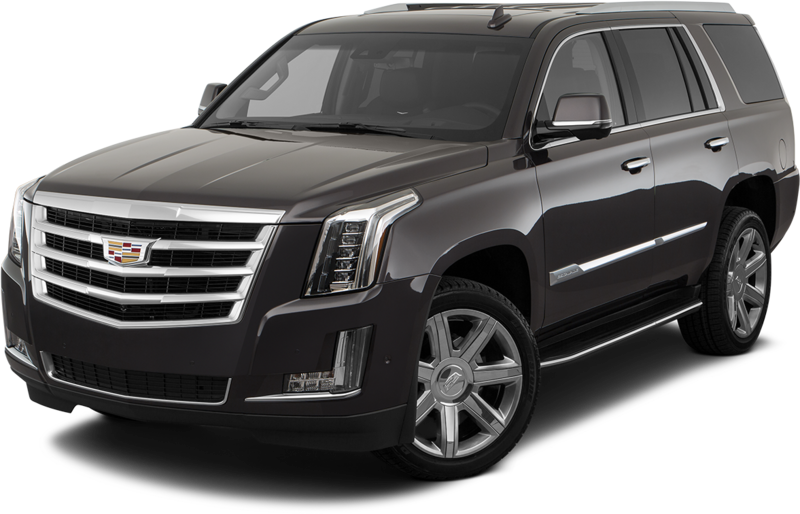 UVC transportation is a top quality limousine company, featuring late models of LTZ SUVs and delivers one of the best services in the area. If You are arriving or departing to Jackson Hole or nearby area, need a hotel transfer, planning any type of special event, wedding, birthday, anniversary party or night out in town UVS transportation is the way to do it in style without breaking your wallet. 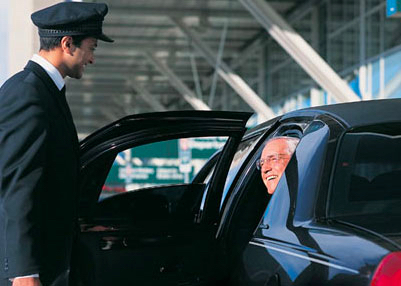 We are offering simple, smooth, luxury and affordable transportation services you deserve. We are also provide you with the most experienced and knowledgeable drivers, guarantee you exceptional and on time delivery of the services required.